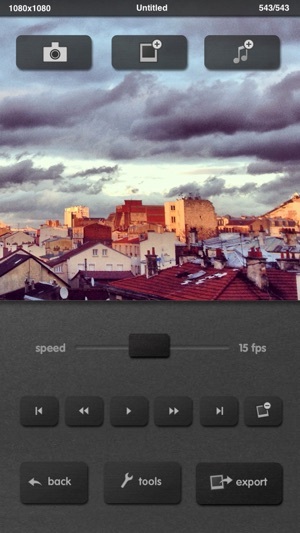 iMotion is an intuitive and powerful time-lapse and stop-motion app for iOS. 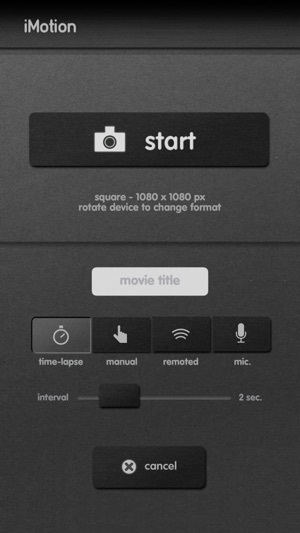 Take pictures, edit your movie and export 4K UHD, 1080p & 720p HD videos to your device or directly to Youtube. Stop motion is an animation technique which makes a physically manipulated object look like it’s moving on its own. The Apple watch app give you a live preview of your iPhone camera on the screen of your Apple watch. And you can remotely control your capture by touching your Apple watch. 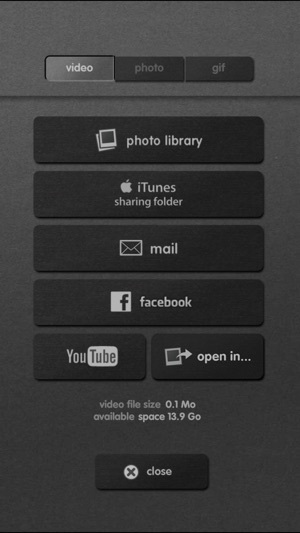 -Export: videos, photos and animated GIF to your Photo Library, iTunes Sharing Folder, Facebook, Youtube, Mail and iOS apps. 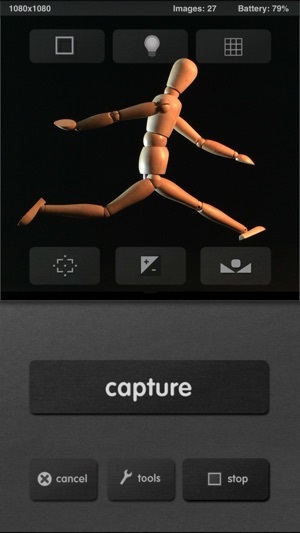 Include Apple Watch app for preview and trigger capture for both Time-lapse and manuel. 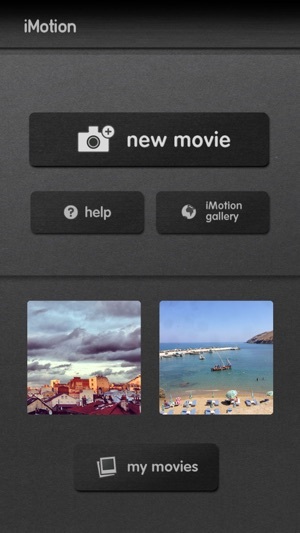 Download “iMotion Remote” app for free to preview and remote your capture from an other device iPhone/iPad/iPodtouch. 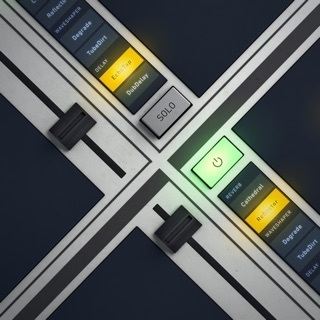 It’s only been like 20 minutes and I love it the controls are easy I love it and it’s not a rip off if you buy everything! FORTNITE IS AWESOME ISN'T IT! 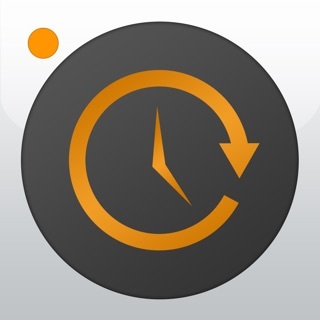 Uses the computing power of your iPhone. Seamless picture import , speed control , and output.